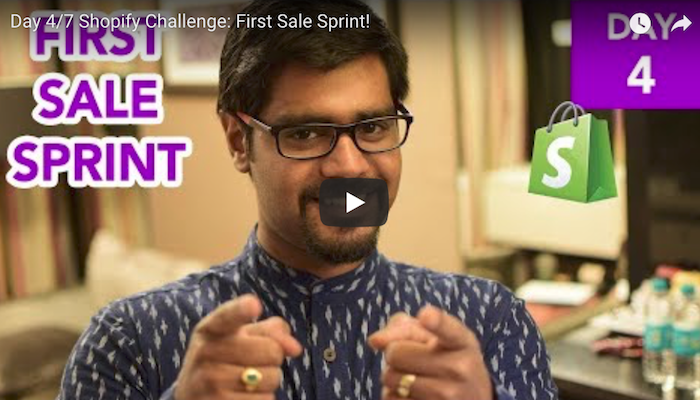 Welcome to Day #4 of the First Sale Sprint Challenge! 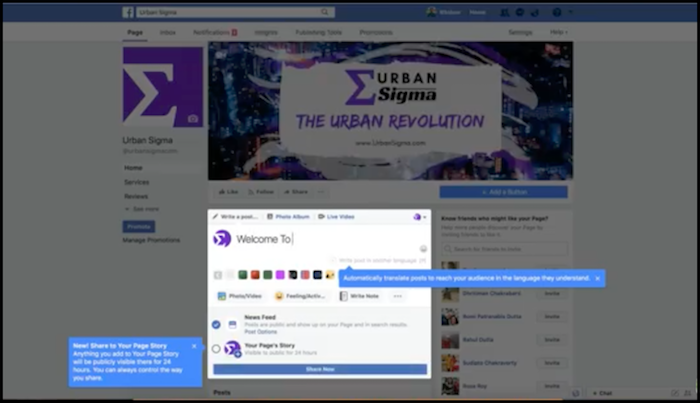 Today we official launch Nigel’s store and are covering Facebook ads! Definitely take notes and follow along as we walk you through the exact process we use on our own stores. Many of you are still struggling to get your first sales, and traffic is one of the main things holding back. And it’s not just any traffic. you want to drive traffic that converts. This post should help you solve the issue. Login to your Shopify dashboard and click “settings” in the lower left-hand corner. Now select “Sales Channels” and then choose “Facebook” since we’ll be using it to promote. From the next page, click “Connect Account” and follow the prompts and connect your Facebook (FB) page. You should have already created a logo using Canva, and you can upload it as your FB Page Profile picture now. Again, using Canva, you can create your Facebook cover photo as well. Canva has templates in the correct size and format for FB, all you need to do is customize them for your own brand. In order to complete this step, you’ll need to open a Facebook Business Account (free). A Facebook pixel is a tiny image you install on your website to allow FB ad tracking of clicks and conversions. 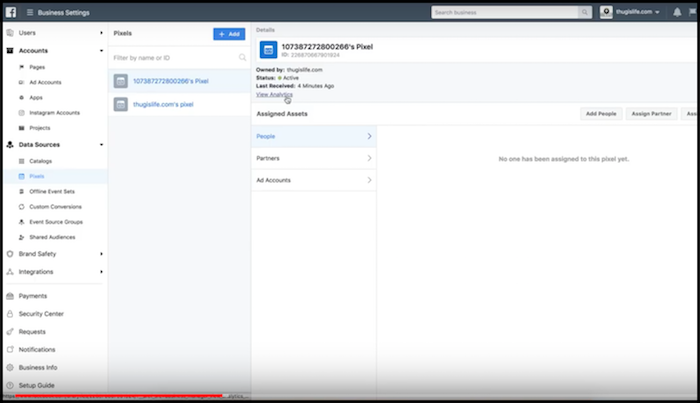 Go to your “Pixels” tab in Ads Manager. Return to the “Pixels” section in Ads Manager. Allow Shopify to connect with your business’s Facebook Page and Facebook will verify your account information. After your account’s verified, you can enable Facebook checkout using your Shopify admin. The first objective we need to tackle is conversions. You’ll be asked for an adset name on the top of the next page. Paste the campaign name you just created. Scroll down to ‘Audience’ and select “United States” and then scroll to set the ages to 23 to 65 and leave the gender option set to all. Note: You won’t be able to see the potential audience reach if only “mobile” is selected. Now we will scroll down to “Budget & Schedule” and set it to “Daily” and keep the amount between $5-$10. We will narrow with the term “Fishing” and then we will narrow further with “Fishing Reel,” which brings the potential audience reach to 490,000. We tend to do best when our potential audience is 100,000 to 200,000 people. Slideshow ads have done very well for us. Click the “Create Slideshow” button below. In the popup, upload 3–10 images or a video asset to transform into a slideshow. 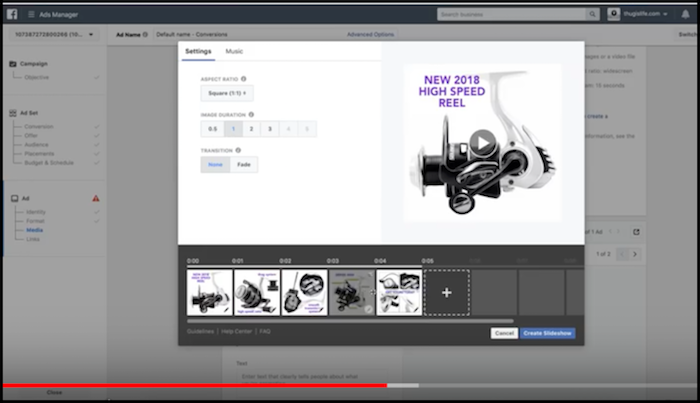 Set an “Image Duration” for your ad of up to 50 seconds. Set the “Transition to Fade,” if you choose. Click “Music” at the top to upload music for a slideshow (supported formats: WAV, MP3, M4A, FLAC and OGG). You must have all legal rights necessary to use the song. Usually this means you licensed the song for use with your slideshow, or own the rights to it.If you only bought or downloaded a song or album, that generally means you can’t use it in a slideshow. Learn more about copyright here. If you don’t have an audio track, there is a range of music to choose from in the Slideshow tool. Click “Create Slideshow” to build your video. Your slideshow will be ready to review in less than 2 minutes. Choose the thumbnail for your slideshow ad. This is the image you choose to show before the video starts and when it is finished. This has a big impact on how people respond to your ad. You can choose to add Video Captions; a good option for people watching with sound off. Choose the Page you’ll be promoting. 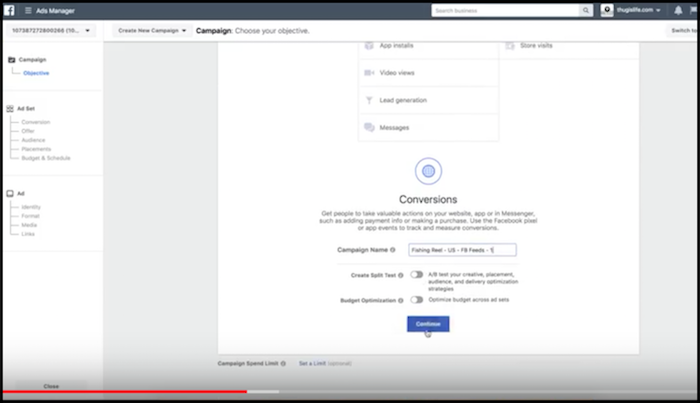 Finally, enter the text and links you want to show in the ad and any call to action buttons that may be available. That’ll do it for Day 4 of the First Sale Sprint – Well done! « Day 3/7 Shopify Challenge: First Sale Sprint!